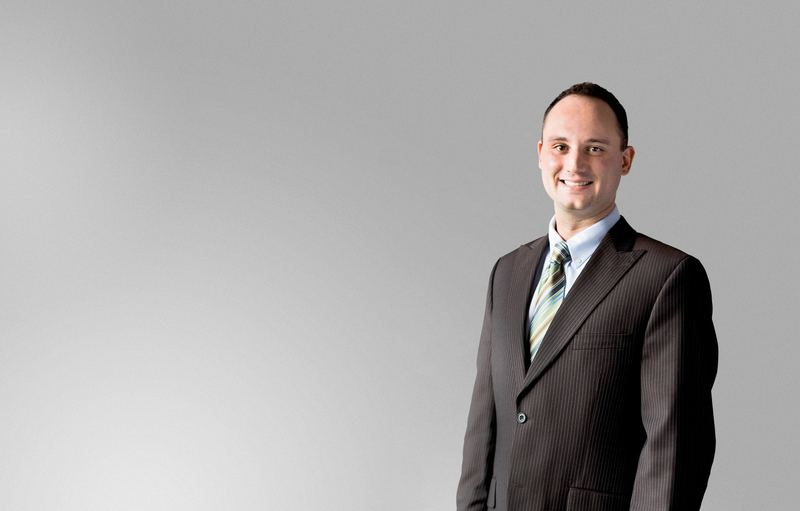 Darren began his practice as a litigator with a leading Alberta law firm, where he gained significant courtroom experience representing plaintiffs in injury and commercial claims. Darren went on to join one of the largest law firms in the Okanagan, acting solely on behalf of injured clients in British Columbia and Alberta and establishing a proven track record of achieving outstanding settlements and trial awards for his clients. Darren began his legal practice in Alberta and therefore has a specialized knowledge of litigation in both British Columbia and our neighboring province. He brings a straight forward and compassionate approach to his client’s claims, and is a member of the Trial Lawyers Association of BC, Director with Brain Trust Canada, and Board member with Restorative Justice and an Adjunct Professor with Okanagan College.